As quoted from the Wikipedia site, HTTPS is an adaptation of the Hypertext Transfer Protocol (HTTP) for secure communication over a computer network, and is widely used on the Internet. In HTTPS, the communication protocol is encrypted by Transport Layer Security (TLS), or formerly, its predecessor, Secure Sockets Layer (SSL). 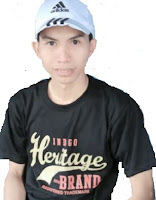 The protocol is therefore also often referred to as HTTP over TLS, or HTTP over SSL. It helps check that your visitors open the correct website and aren’t being redirected to a malicious site. It helps detect if an attacker tries to change any data sent from Blogger to the visitor. It adds security measures that make it harder for other people to listen to your visitors’ conversations, track their activities, or steal their information. 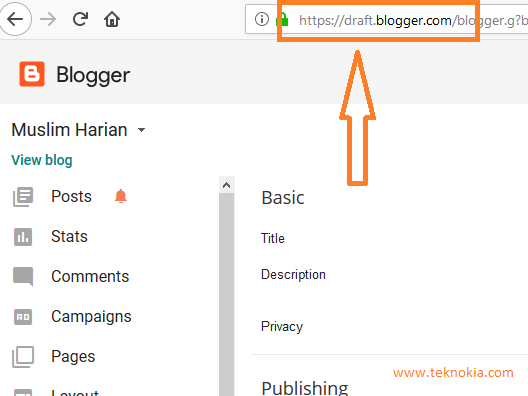 How to enable HTTPS in blogger even for custom domain. 2. After that click menu settings> basic> HTTPS then select Yes on HTTPS availability menu. Once activated. Wait a while until the HTTPS redirect menu is open to enable. Please refresh the browser a few times or press the F5 key on the keyboard. 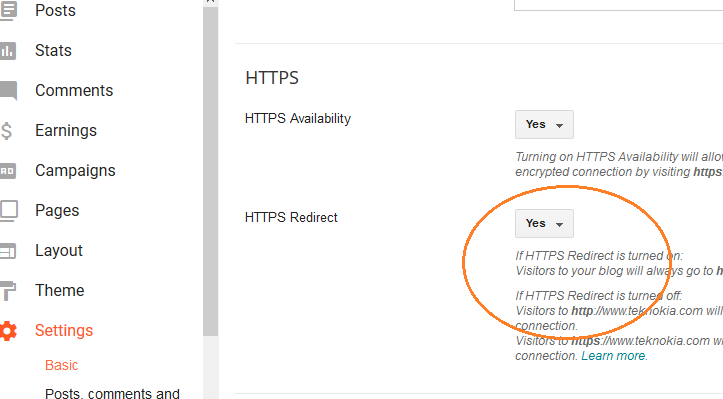 If it has been opened please select YES on the HTTPS redirection menu. 1. 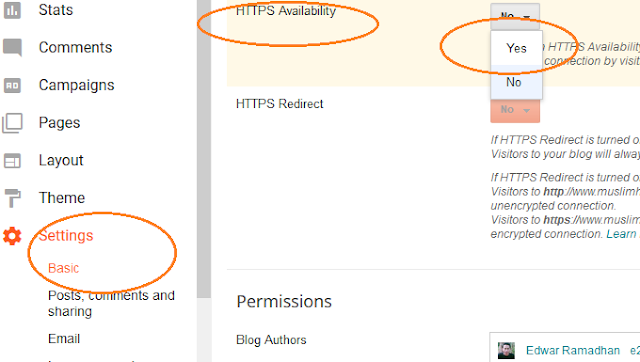 Replace all prefix URLs from http with HTTPS in your blog template.